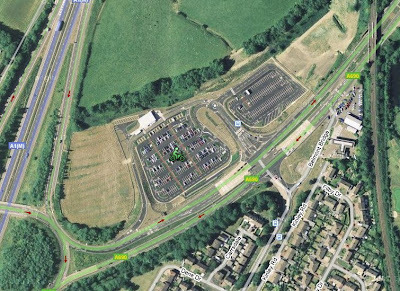 Next meeting (Outdoor) - Carrville Park & Ride on the A690 nr Carrville Interchange (A1M). 1000hrs sign on, for a 1030 start. Please chack website on Sunday morning if it's wet... in case we have to cancel, before travelling. 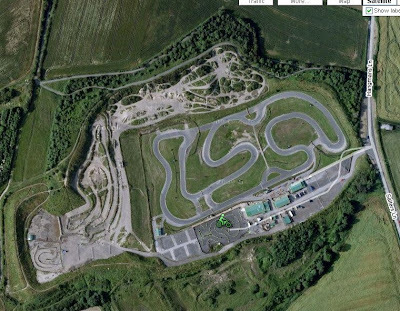 We have provisionally put the times down as 5pm - 8pm but their is some flexibility there and we will discuss with Dave Granville who is the guy from NE Karting who will be running the events at the track. 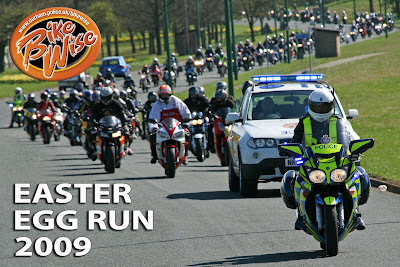 The date's have been entered onto the What's On Calendar on the BikeWise Mini Bike Club website.